Prior to becoming a ski town, Park City was known for silver mining and farming. Much of this history has been impeccably preserved and almost all of it can be reached by bike. Our Historic Sites tour, led by a professional guide, gives you a glimpse into Park City’s past, including old mining sites. 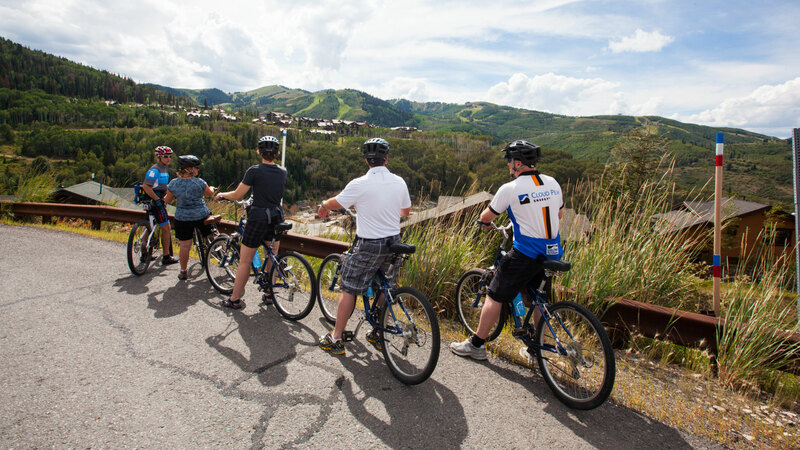 This tour takes place on a comfort bike, similar to a cruiser bike, but with gears for mountain roads, so you can relax and soak in the history and the views of Park City. $100 for first rider / $75 per additional rider. Comfort bike included. Park City Museum admission included.